The world is full of art supplies. 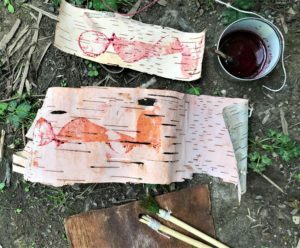 Come join us for a week of crafting with materials from nature! Some potential projects include leather pouches, clay beads, natural dyes, beeswax candles, and more. 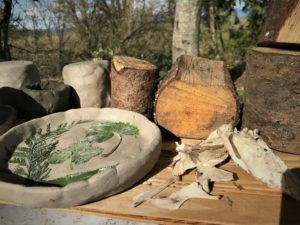 Connect, create, and go wild with nature based handcrafted arts! 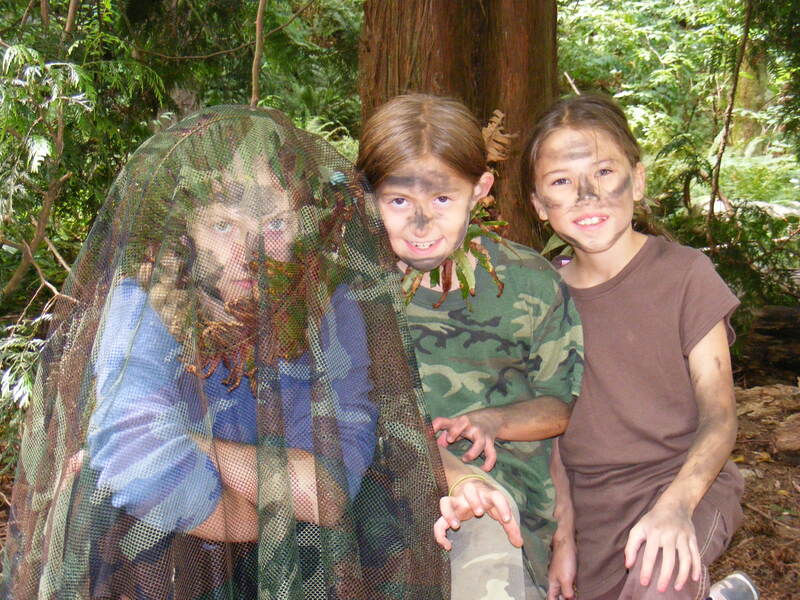 All sessions are located at Yost Park in Edmonds from 9:00 am to 3:00pm. Session One is only 3 days, July 1-3. (Due to the 4th of July Holiday). Tuition for session one is $175 (all materials included). 10% Sibling discount is available. Session Two is Monday thru Friday, August 12-16. Tuition for session two is $285 (all materials included). 10% Sibling Discount is available. Click the following links to register for each session.